Description: I can't believe you stole the fountain off of the Black Veil pirate ship. Your own copy of the Cursed Naval Legion statue. This one should scare any scallywags away from your house. 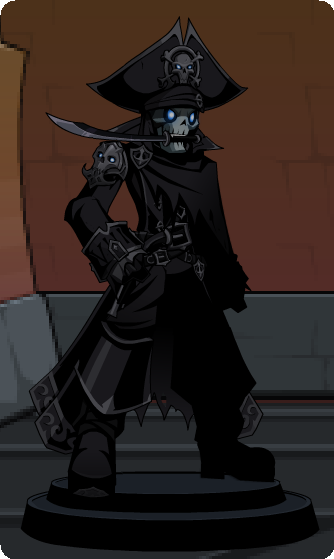 Note: Still available for the owners of Cursed Naval Commander.